Are you a Personal Trainer on the Gold Coast? Are you sick of paying $250 plus per week to a mega gym? Do you have a client base that will follow you where ever you’re training out of? 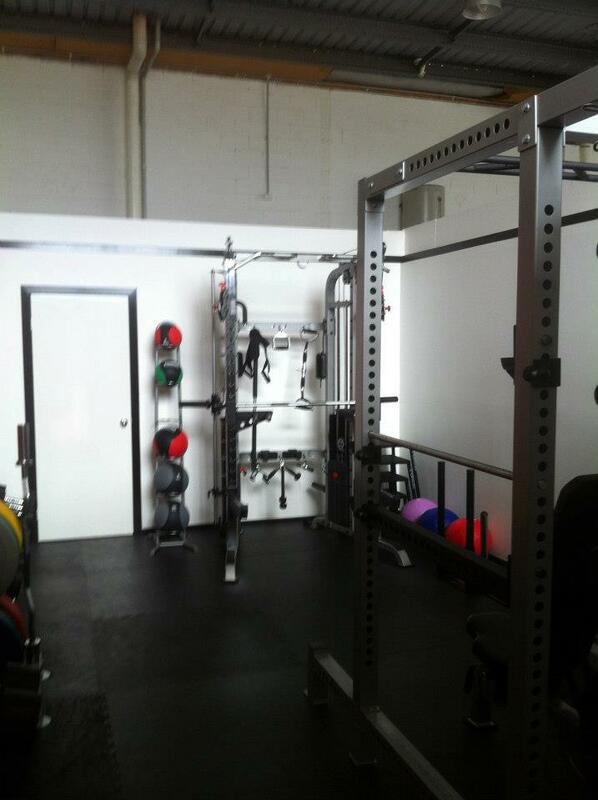 Or are you new to Personal Training and don’t want to pay a mega gym, mega rent? Prefer to put your clients through Kickboxing or Boxing cardio than on a treadmill or bike? Here at Five Rings Dojo, we have a state of the art Weights Studio and a Massive Martial Arts Studio that has all the equipment you need to get your clients results and keep them stimulated in training. Check out this link to see the equipment, and send us an email or call us to find out the prices.